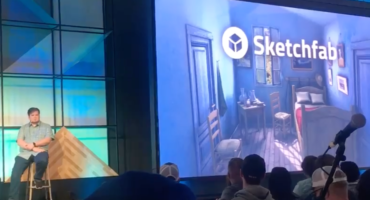 We want to make the future of Sketchfab as bright as you see it. 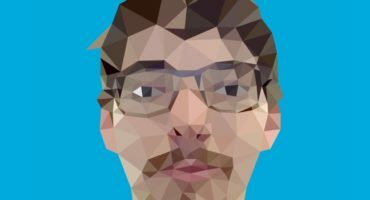 No big deal, we just need you to tell us what features you want to see implemented on Sketchfab in a close future, and we’ll do our best to do that. Meet James! Our Favorite Community Support Guy!